Chomeuse with a Chou…and now a Chou-fleur! On Tuesday the 29th of January, at 3:21 pm, and at 39 weeks’ gestation, my little family welcomed its newest member, in the form of one small and beautiful Chou-fleur, who hurtled into the world so quickly that her sage femme had to make haste to catch her. 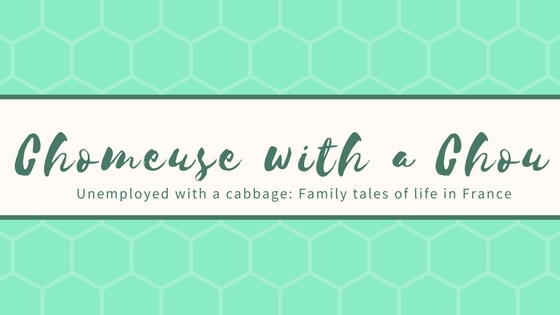 My husband and I had waited a long time for her arrival, so naturally we were thrilled … Continue reading Chomeuse with a Chou…and now a Chou-fleur!